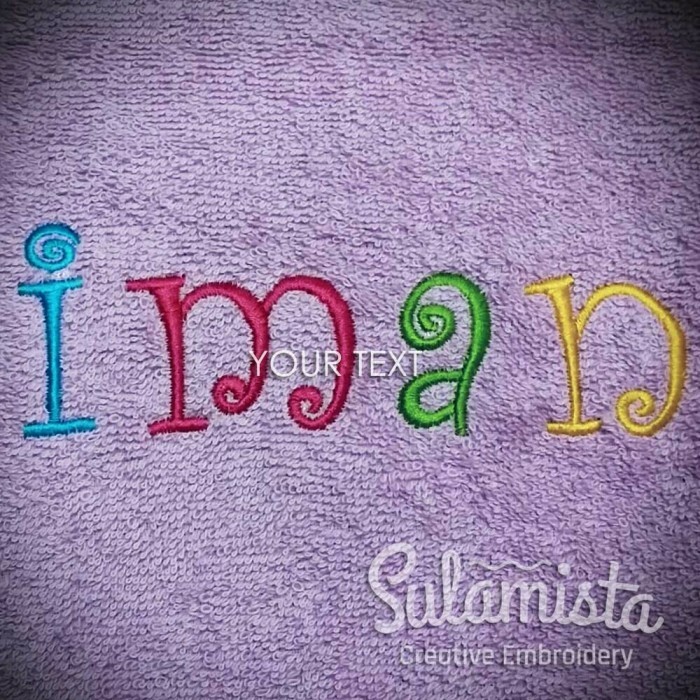 This listing is for one personalized embroidered nursery themed towel. 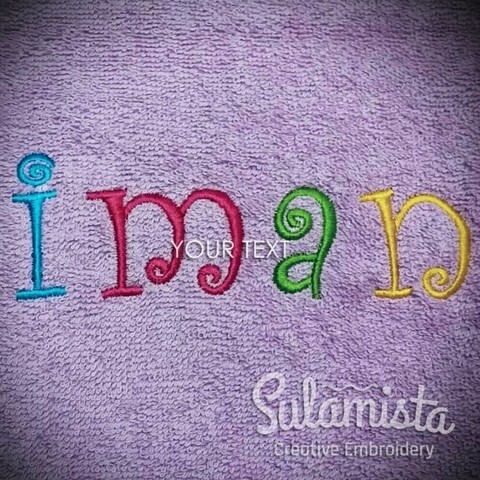 The towel will be embroidered with your text or name. The text can be customized to suit your needs. Please type the text correctly while checkout. Suitable for your kids or as a gift for your niece. A great gift idea for his or her birthday or even as a daily nursery towels. Get it for kids going to transit after school. A brilliant way to protect hygiene and avoid towel lost or misused.